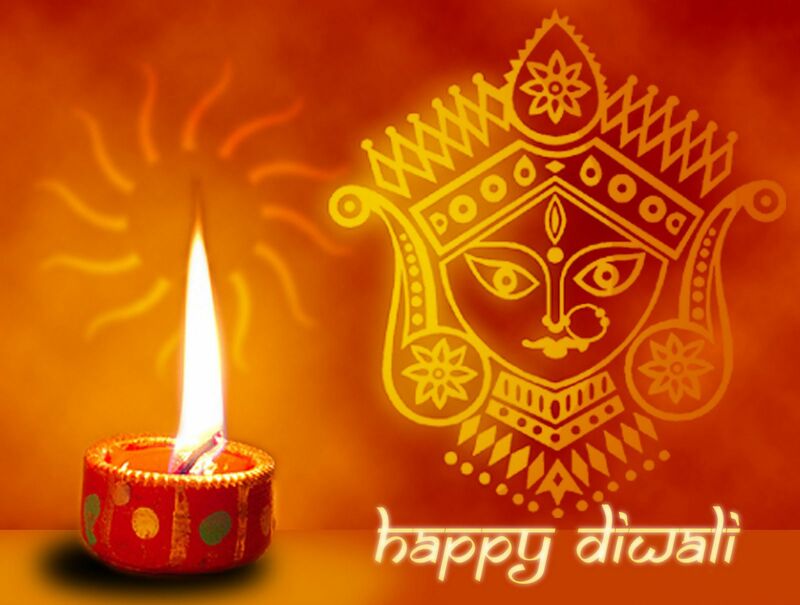 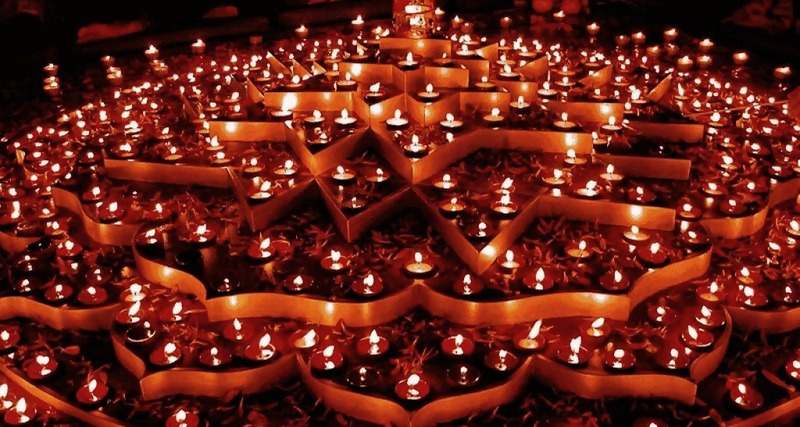 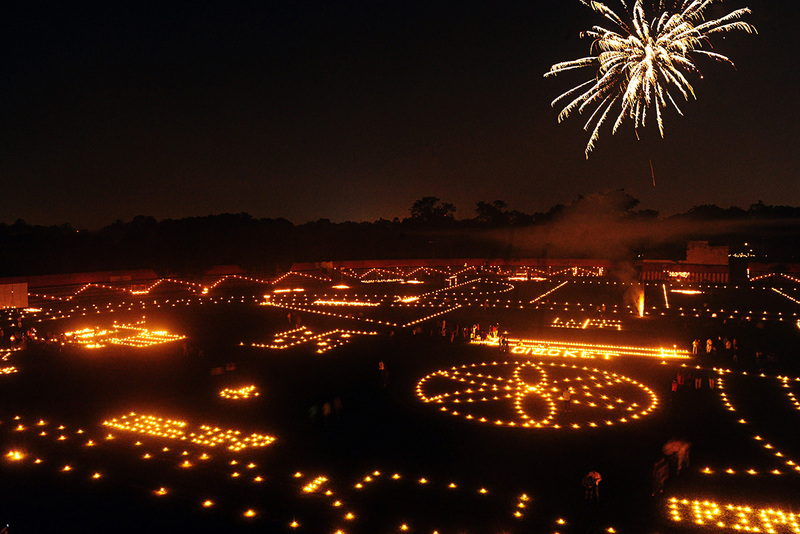 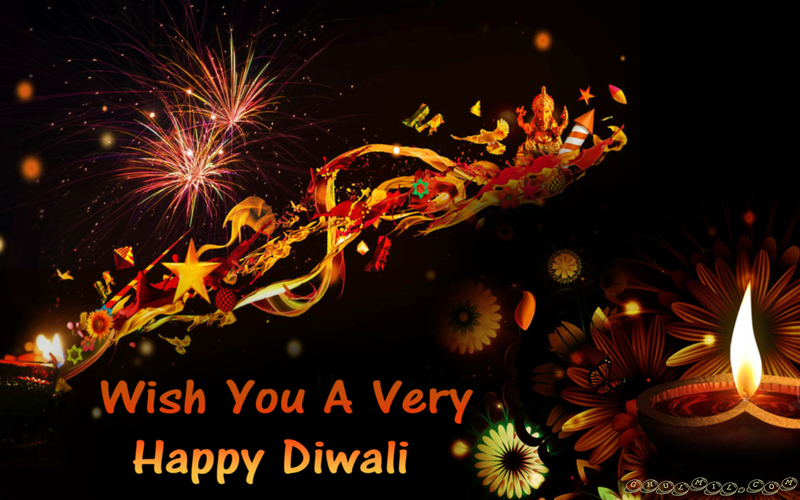 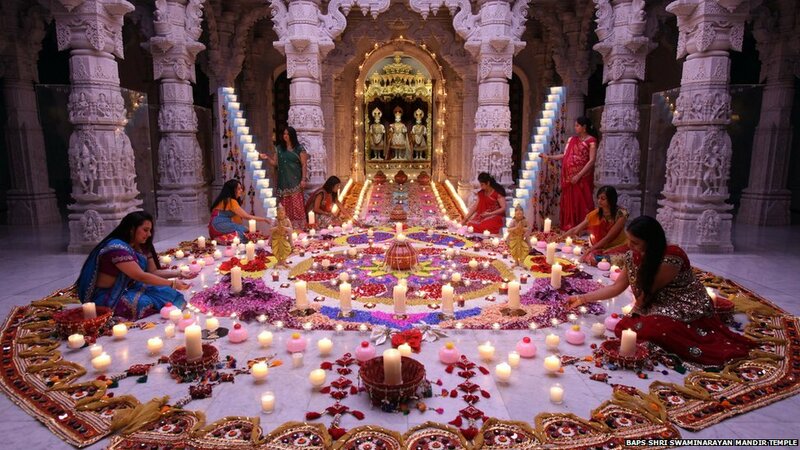 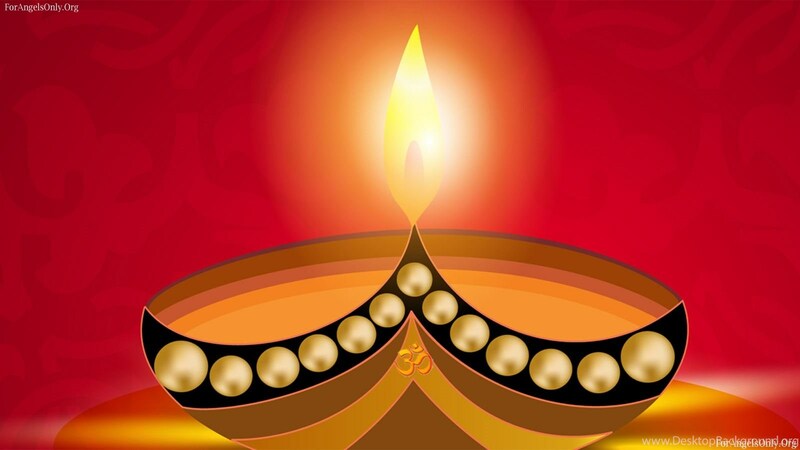 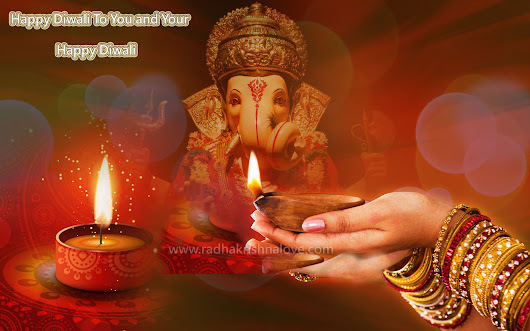 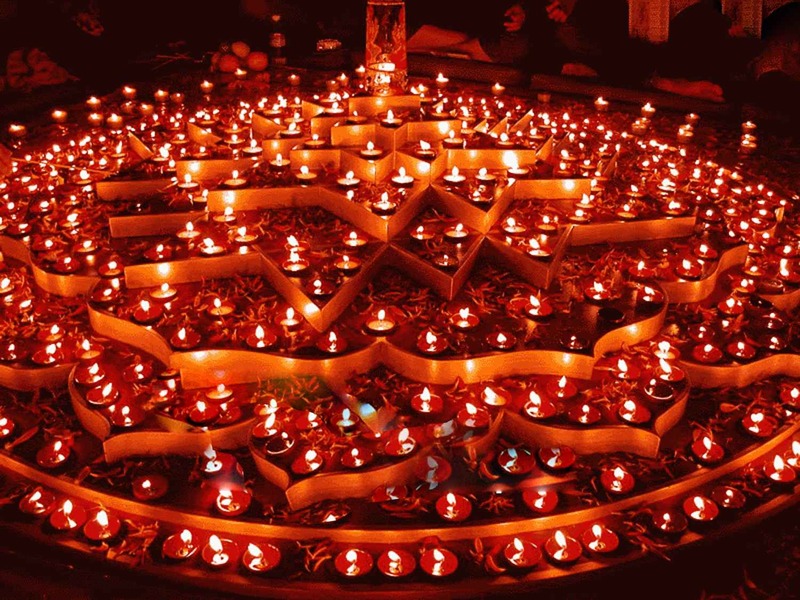 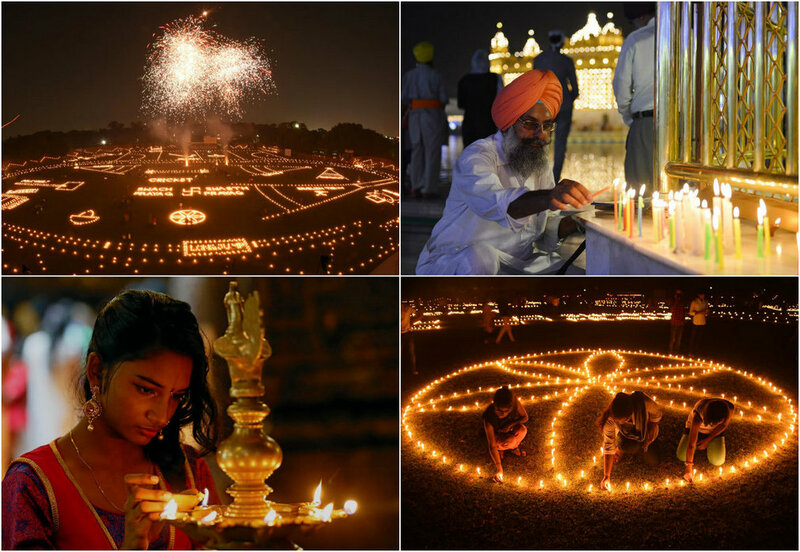 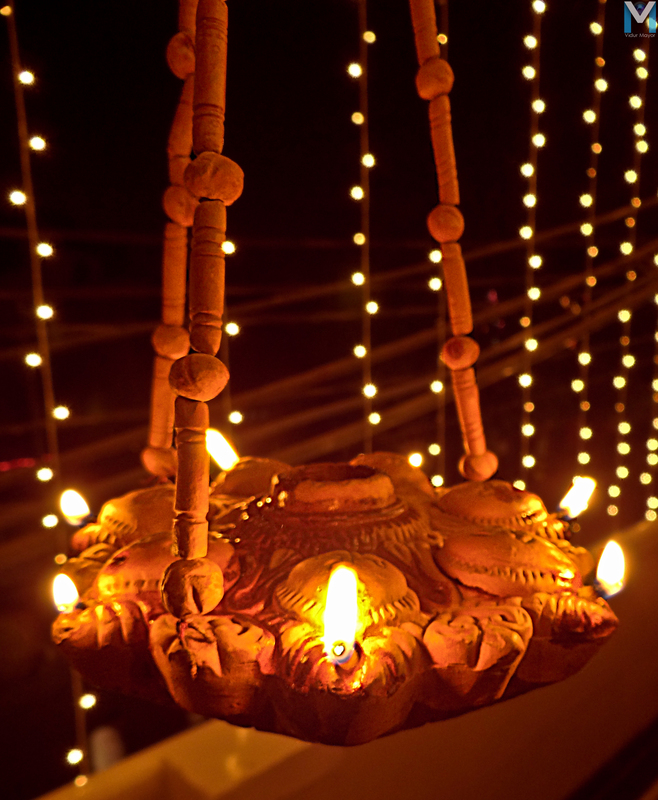 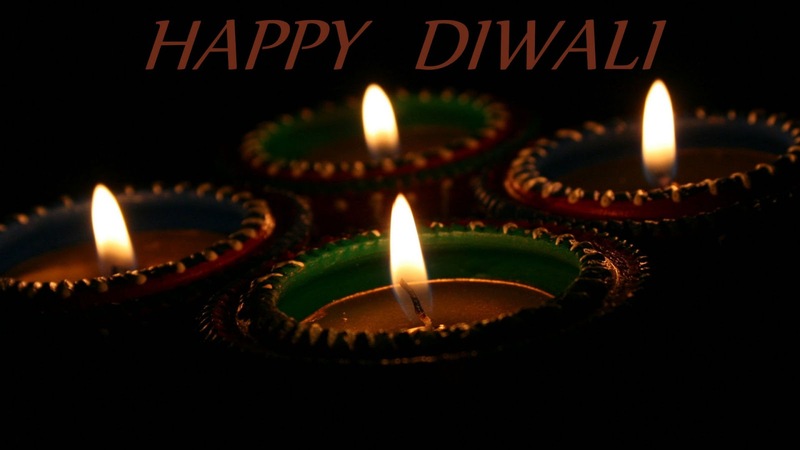 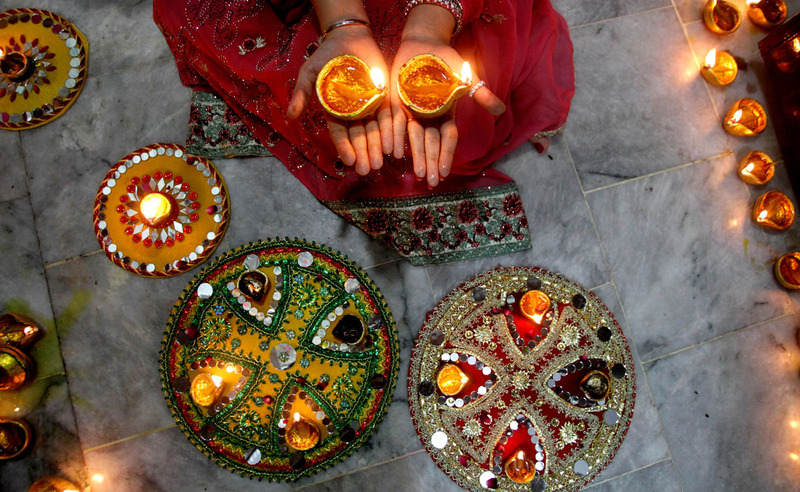 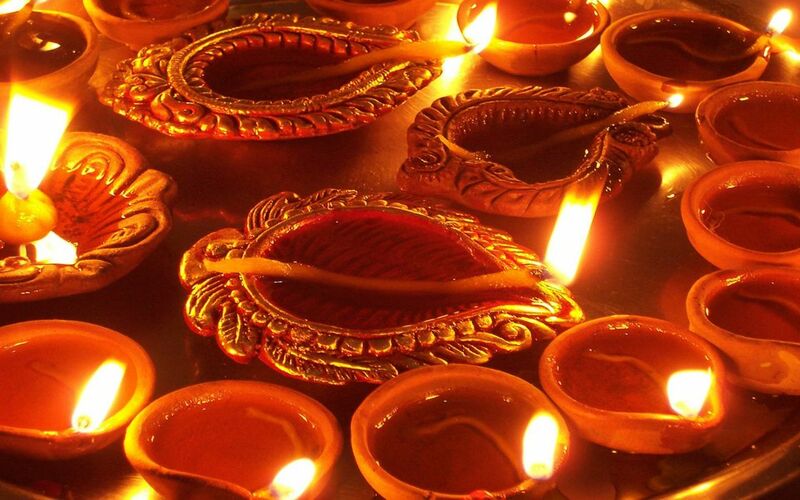 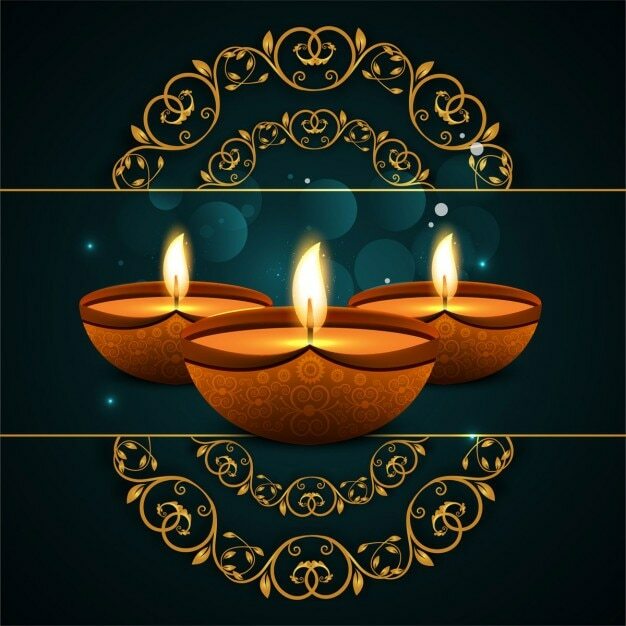 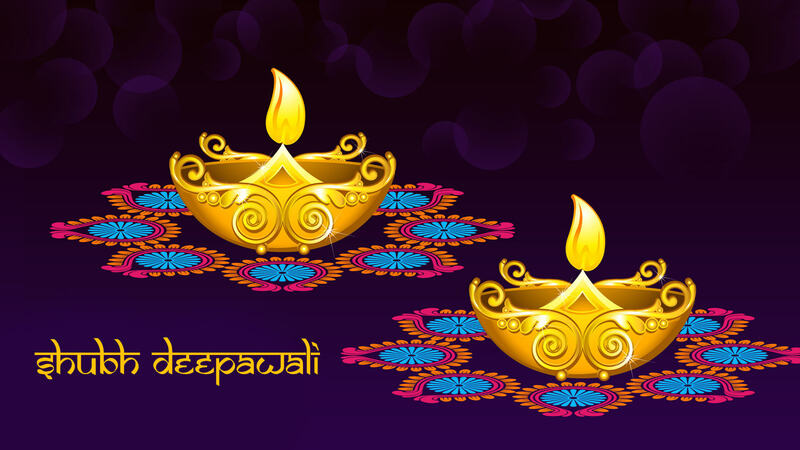 Diwali, Deepavali or Dipavali is Hindu, Sikh and Jain festival of lights, which is celebrated every autumn in the northern hemisphere (spring in southern hemisphere). 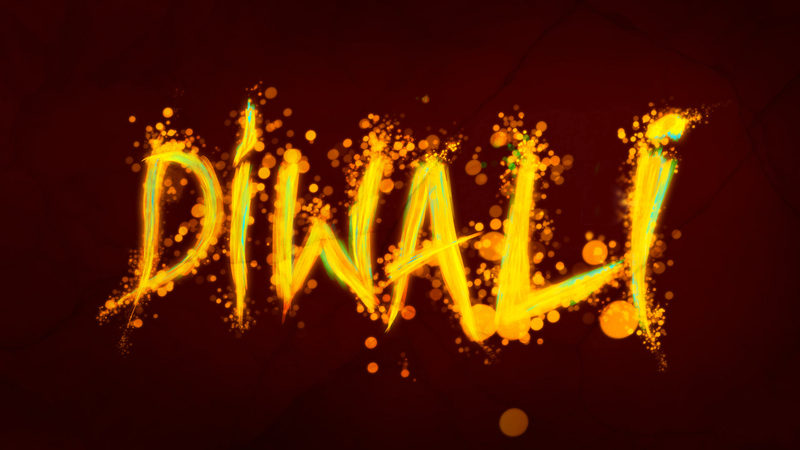 One of the most popular festivals of Hinduism, Diwali symbolises the spiritual "victory of light over darkness, good over evil and knowledge over ignorance. " 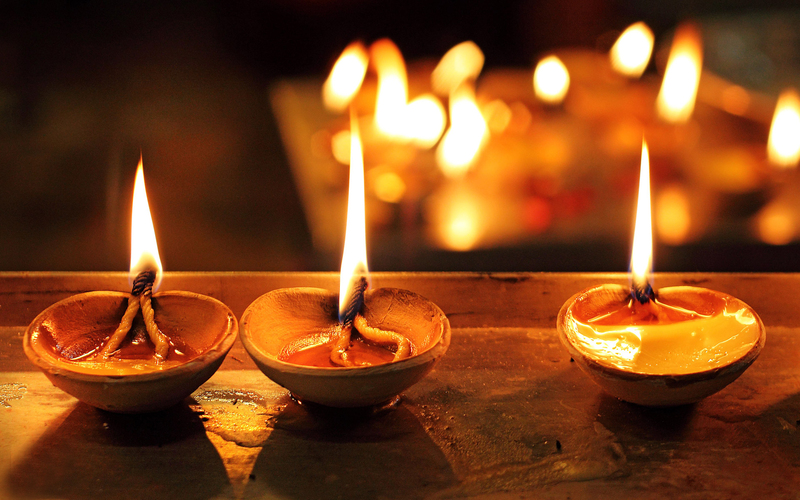 Light is a metaphor for knowledge and consciousness. 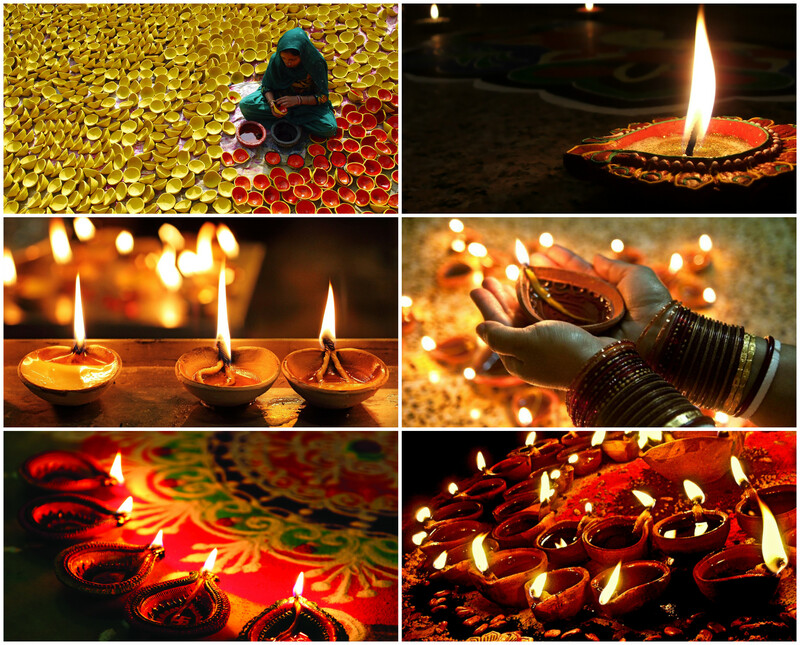 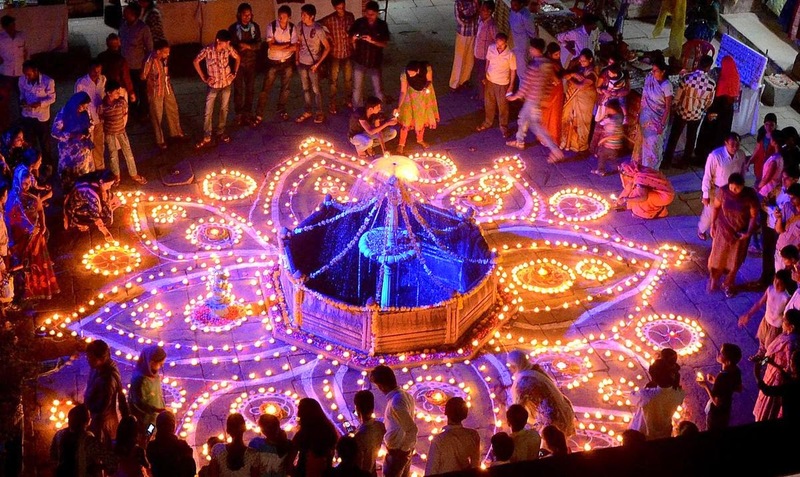 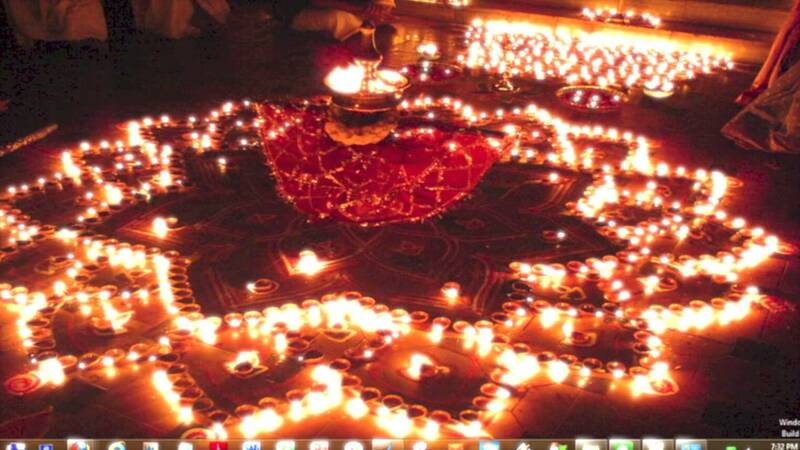 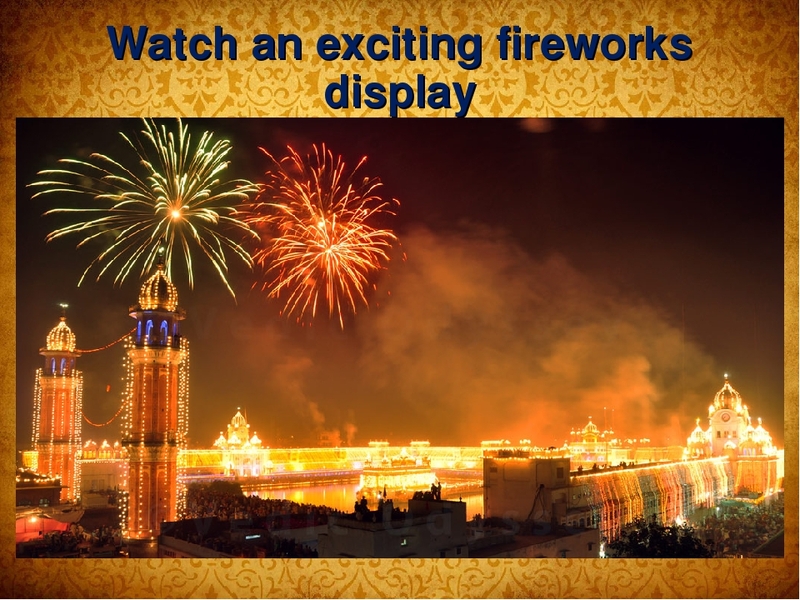 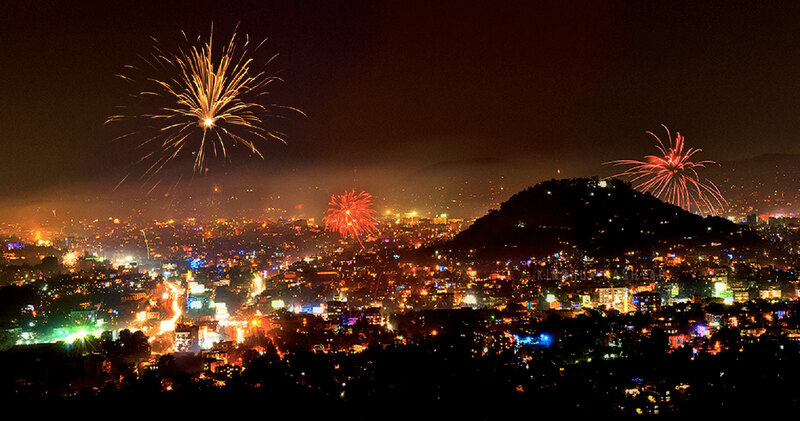 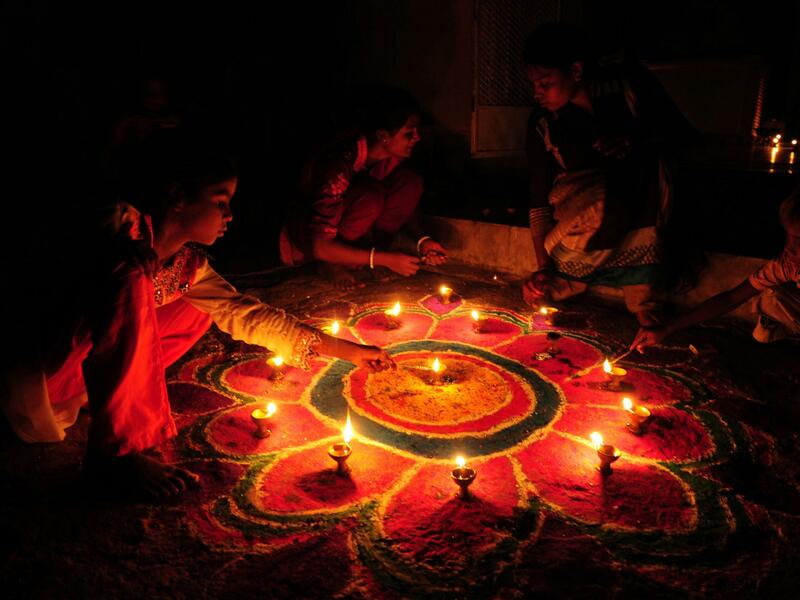 During the celebration, temples, homes, shops and office buildings are brightly illuminated. 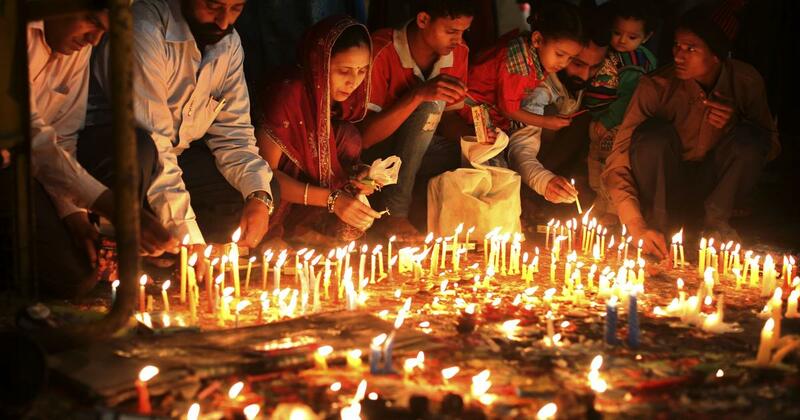 The preparations, and rituals, for the festival typically last five days, with the climax occurring on the third day coinciding with the darkest night of the Hindu lunisolar month Kartika. 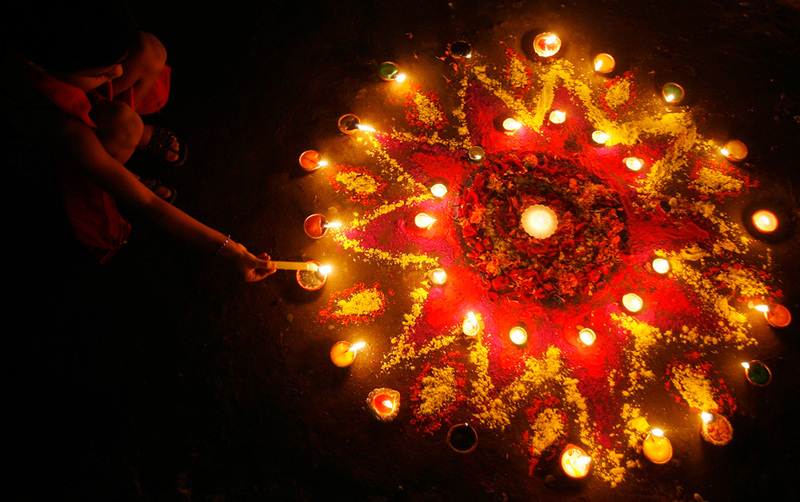 In the Gregorian calendar, the festival generally falls between mid-October and mid-November.